When you're looking for a high-quality Volkswagen model, look no further than Armstrong Volkswagen. Our Gladstone, Oregon Volkswagen dealership offers a wide selection of Volkswagen cars and SUVs to fit your lifestyle. Make your morning commute more fuel-efficient with the Volkswagen Jetta. Choose a car that will fit the needs of your growing family with a Volkswagen Touareg. After you've found the Volkswagen vehicle that fits your needs, save money with one of our current new vehicle specials. Give our sales team a call today and drive away from our Gladstone, OR lot in a brand-new Volkswagen vehicle. When you feel you've found the Volkswagen model to fit your lifestyle, it's time to take a test drive at Armstrong Volkswagen. By getting behind the wheel of a new Volkswagen vehicle, you can try before you buy at our Gladstone, OR auto dealership. 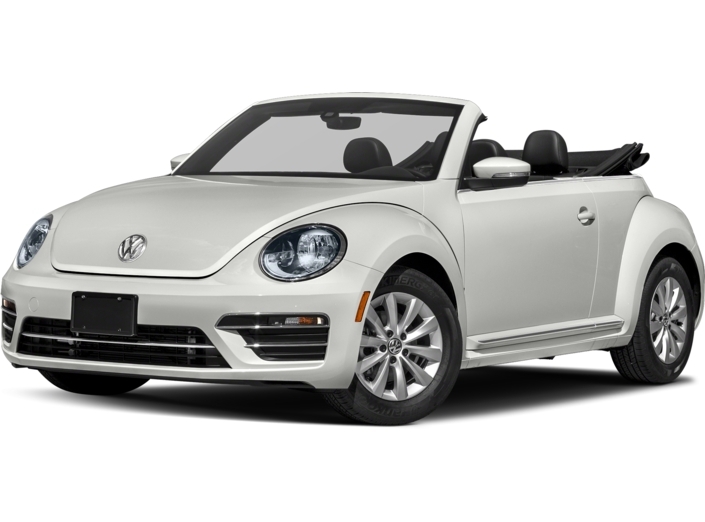 Visit us today to learn more about our selection of new and used Volkswagen vehicles and start your car-buying journey! 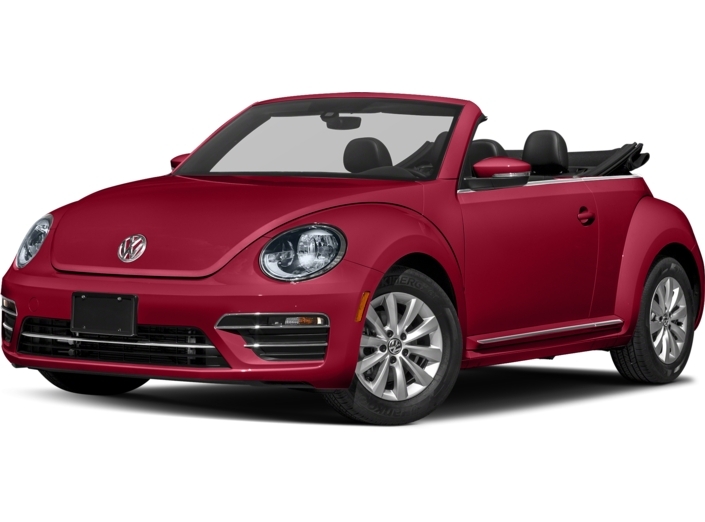 After you have found the right Volkswagen model for your lifestyle, let the auto financing experts at Armstrong Volkswagen find the right financing option for your budget. We offer a variety of auto financing options, including Volkswagen lease plans, an auto payment calculator, and we can help you value your trade-in. Call us today to schedule an appointment with one of our experts in our Gladstone, OR auto financing department.